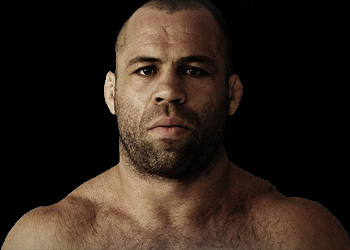 MMA legend Wanderlei Silva has been on the shelf since his unanimous decision win over Michael Bisping at UFC 110 last February, but the former Pride champ is ready to make his long awaited return to the Octagon against fellow middleweight Brain Stann. “The Axe Murderer” had several fighters call him out during his time on the mend, but one of the sport’s most well liked athletes is ready to end what will be a 15-month layoff, the longest of his illustrious career. Stann, a former WEC light heavyweight champion, has been appointed the chairman of Silva’s welcome back party committee. The former Marine was impressive in his last outing at UFC 125, as he ran through an extremely durable Chris Leben on New Year’s Day. UFC 130 is scheduled for May 28th and will go down inside the MGM Grand Garden Arena in Las Vegas, Nevada. A lightweight rematch between champion Frankie Edgar and Gray Maynard will headline the pay-per-view broadcast.